The AIA 2018 Conference is almost here, and architects are already flocking to New York City for one of the biggest architecture events each year. The AIA Architecture Expo will be happening on June 21-22. The theme this year is “Blueprint for Better Cities,” featuring materials that have a controlled ecological footprint. 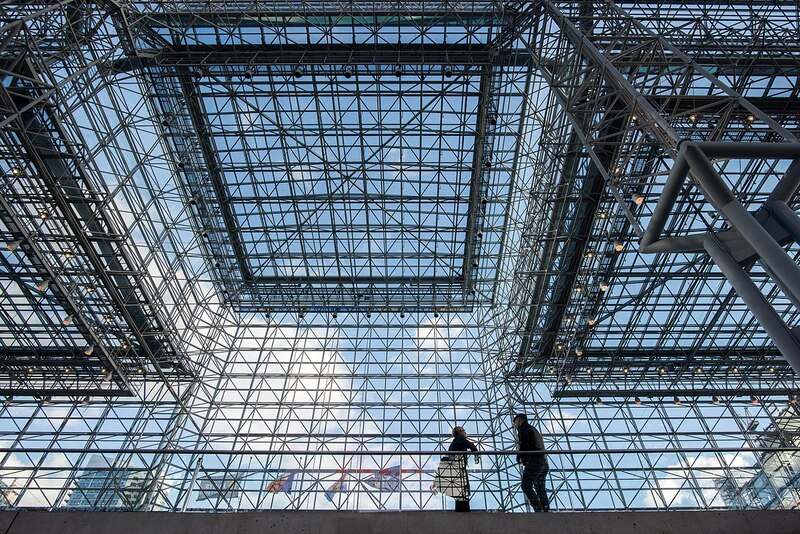 More than 800 leading brands and manufacturers will exhibit their cutting-edge technologies in the 200,000-square-feet gallery at the Javits Center. If you are planning your visit to the A’18 Expo, be sure to visit our editors’ picks of manufacturers and brands (which are also our distinguished sponsors).